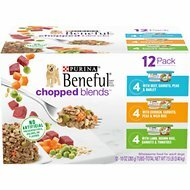 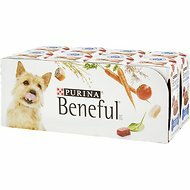 Autoship&Save: Save an extra 5% on Purina Beneful with every Autoship order. 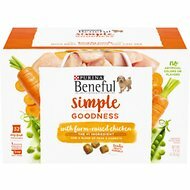 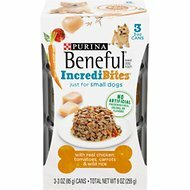 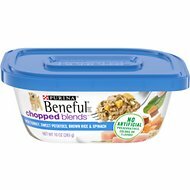 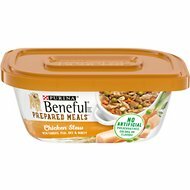 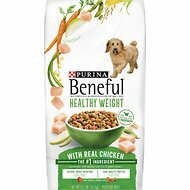 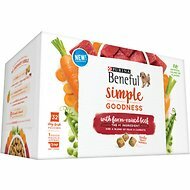 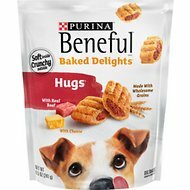 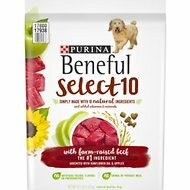 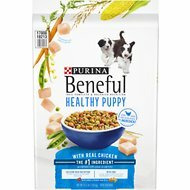 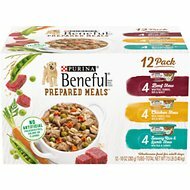 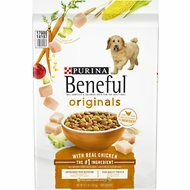 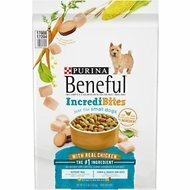 Purina Beneful believes in filling bowls with the goodness of healthy and the joy of happy. 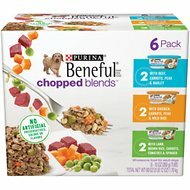 Their food provides 100% complete and balanced nutrition. 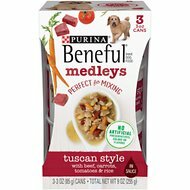 Each recipe is made with good-for-you ingredients like real meats and vitamin-rich veggies to bring your pup tons of tastes and textures to nourish both inside and out.